Amazing sales doesn't mean salesy or spammy - it just means amazing sales. 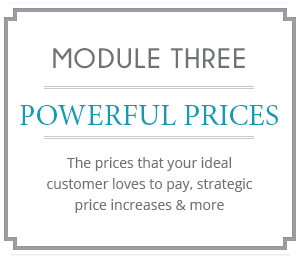 I’ve taken everything I’ve learned from a combined 20 years of communications, marketing, pricing strategies & entrepreneurship to create comprehensive, step-by-step modules that not only detail the execution of your pricing strategy & sales pitch, but also creates the profit mindset shift you need to confidently charge your worth. This isn't another course you get half- way through and then realize you'll never implement it. I designed it to be a course you can use for your first sales pitch and your 10,000th sales pitch, growing with you every step of the way building the confidence & mindset you require to reach 6 or 7 figure profits in your business. Since beginning this course, I have raised my prices, my website is live, I have created a mini mastermind program, and have actually started to create an income with my business! Honestly, between this course and the #createtherules challenge last year I have become more mindful of what I'm doing and why I'm doing it. I've also become more clear on how I am able to serve others. Aside from business, The Rich Pitch has also helped me personally. It's like personal and business coaching and training rolled into one! There are three coaches out there that I would recommend and you Marissa are at the top of that list! Thanks so much for always helping me to look outside of myself...and inside of myself. I have set boundaries, I have learned to take action when I don't have a reason not to, and I've taken a chance on me. You're busy making your business explode so I know how hard it can be to finish courses that have as much as this one does. That's why I created the three-times a year live coaching that helps you keep coming back to the course as your business grows. 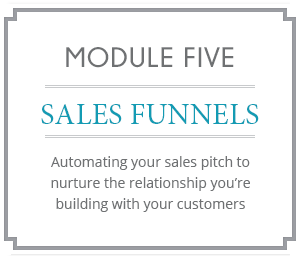 The entire course takes about 4 weeks to run through & grows with your business. You can use this process over and over with each new product or service you create. I haven't left anything out! The training I've included in this program is the exact process I walk my clients through each time they expand their business. It's comprehensive, step-by-step and is practical, proven techniques to help you create the ultimate sales pitch and irresistible pricing strategies you need to build your business to six or seven figure profits. Your business doesn't have an expiry date and neither does this course. As long as I offer it, you can join in the live group coaching calls - three times a year for four weeks (12+ weeks in the year) - every year it's offered. That's powerful coaching - when you need it. The program includes 5 modules with videos, audio recordings and worksheets designed to get you creating the rules that work for your business. You will find your best pricing strategy to make your clients love buying from you - raise your prices, increase your revenues and learn how to expand your business without burning out. 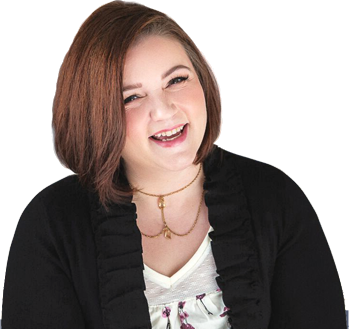 PLUS: Live Group Coaching calls with Marissa and her special guests - experts in business expansion three times a year (that's up to 12 weeks throughout the year). 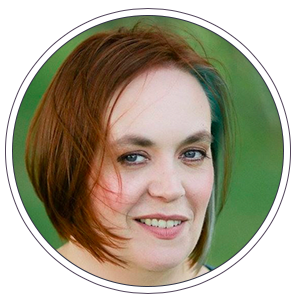 You can hop on a call or post in the dedicated Facebook group to get live support from Marissa. Is Self-worth Possible for Everyone? Are you building up unhealthy expectations that are leaving you poor, drained & exhausted? Time for bountiful boundaries! 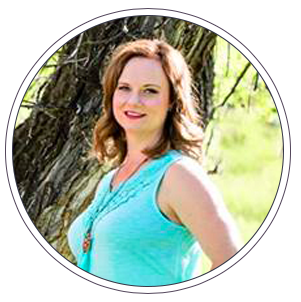 More than just a coach, I consider Marissa to also be an intuitive guide who reads between the lines and can pick up ideas for your business that you may not have yet fathomed. 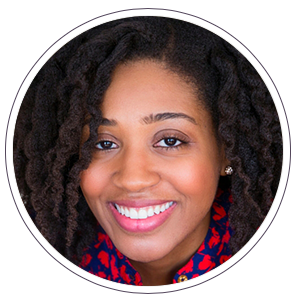 She works closely with you to peel away the layers and uncover whatever blocks that may be holding you stagnant. Her depth of knowledge in all things business makes her a rare gem. 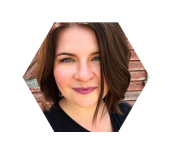 From sales funnels, to nurturing sequences, to SEO, she makes sure that once you are clear on your business goals, you have the exact strategies needed to see the level of results you desire. This is a paragraph. 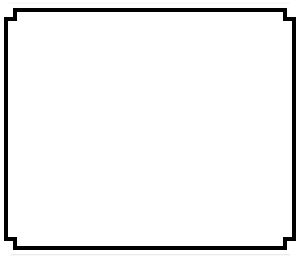 Click here to add / edit your own text.  This should be used to tell a story and let your users know a little more about your product or service. How can you benefit them? Worksheets have guided questions, prompts and confidence quotes so you can easily design the business you really want. The guided worksheets are developed from over 16 years in business planning plus the questions I use every day to help my clients create stunning business goals and achievements. 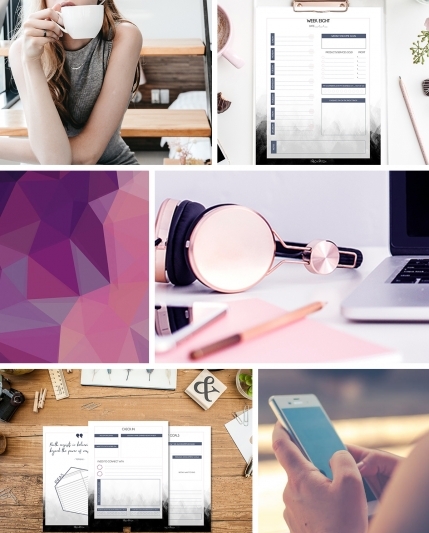 This minimalist planner for entrepreneurs is more than an organizer — it is your quarterly profit plan and mindset shift in one. Working with Marissa has not only changed my business, but also my life as a whole. She has helped me not only find my confidence but also my worth. Her support has helped me bust down mental blocks and shift my mindset that has allowed me to grow my business exponentially! She is a life saver and a life changer and I know I wouldn't be where I am today without her support. The modules are designed to build stronger, more resilient entrepreneurs who crave success, profit and a wider reach for their products & services. As a trained transformational coach, I combine powerful modules with month long live group coaching in February, May and October each year. 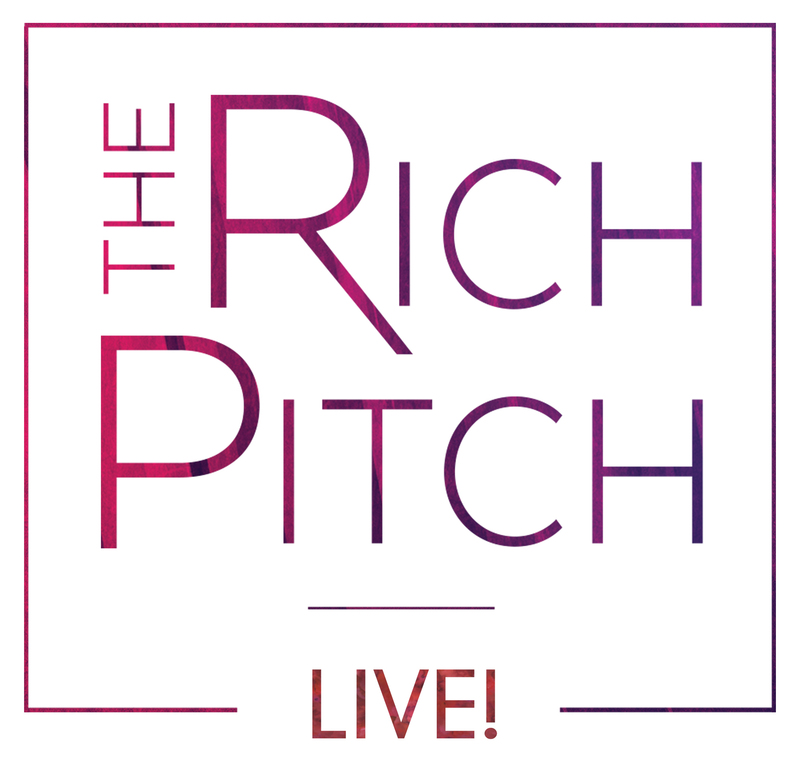 You will get access to this coaching when you purchase The Rich Pitch Live - not just this year - but every year for the lifetime of the course. I ask the hard questions you don't want to ask yourself. We create a mindset for success, reframe blocks and go deep for a transformation that impacts not just your business but your relationships, your family and your life. Expect change. Expect abundance. Expect magic - the kind that comes when you're confidently living your passion. While some business coaches will teach you the basics, I go so much further with my own unique method of transformational coaching. Each module in The Rich Pitch will challenge your current beliefs around what you can charge, how you should sell and even who you should sell to - so that you are absolutely confident about every aspect of your business. A sales pitch is the essential foundation a business thrives on. It's more than just a few words - it captures who your clients are, what they need and how you are the best option for them to get it. Layer in an irresistible pricing strategy designed specifically for your ideal clients and the powerful confidence you now possess because you know your business is the best fit and you have the foundation for a profitable, sustainable and resilient business that will continue to grow and thrive. What many businesses fail to do is know what their clients need and how they can deliver it better than any other competition. The ability to capture and communicate your unique offer can be complicated and held back by insecurity, fear and anxiety.  The Rich Pitch is designed to walk you through your sales pitch, pricing strategy and sales process but with the important component of confidence & a success mindset. I want you to excel. I want you to thrive. I want you to not only be profitable, but prosperous. I designed The Rich Pitch to have all the components you need to create a foundation your business can grow on but also to expand with you as you build your business. This program is for all stages of your business - from your first offer to your 10,000th offer. The special key to this success is that I am with you each step of the way. Live group coaching throughout the year at special intervals that are designed to have the biggest impact in your profit's bottom line. The Rich Pitch is nothing short of amazing. I love this course so much I take it every time it runs and I learn something new each time. 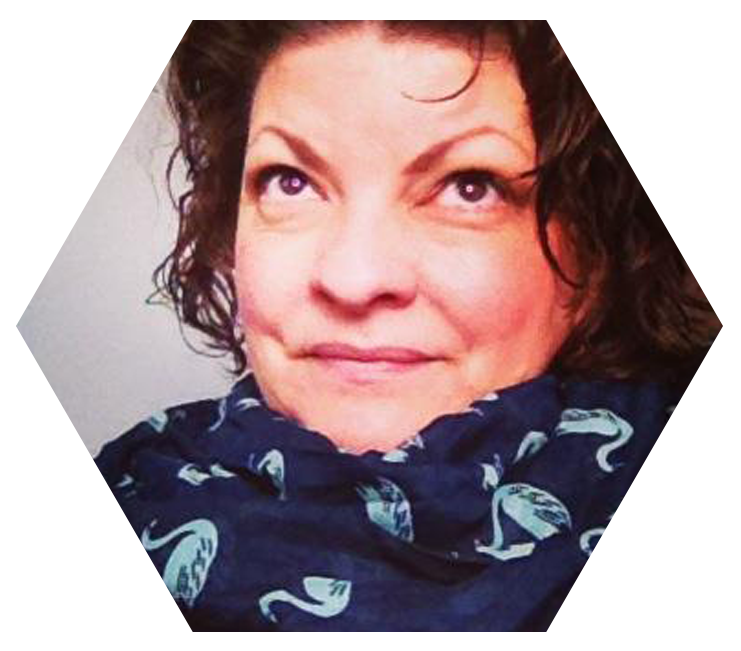 Marissa helped me take my business from small production start-up to having product in stores in less than a year. This course is sound, actionable and full of plateau busting support to really take you and your business to the next 5 levels. My favorite part of the course is the live coaching calls where not only are you challenged on the spot, but she helps you overcome those challenges too. 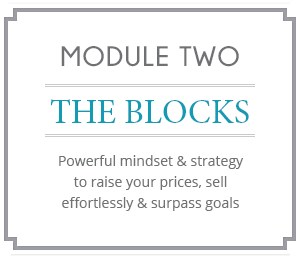 Also, you don’t want to miss Module 3, (The Blocks) and Fear of Success/Failure. If you want to take that next step, then stop reading this and go get the course for yourself. It’s worth it. You’re Worth it. Incredible clients who love what you do or make for them. In fact, they will rave about you to others like them who will then become your new customers. More ease & flow in your business because you are spending less time hustling and more time creating sweet products & packages your audience craves. Opportunities to be an expert in your field such as public speaking, magazine & podcast interviews and even as a sought-after contributor to major publications – online & in print. Credibility and legitimacy in what you do. When you know your self-worth, others will know it too. Get started now on the modules, receive all the bonuses above and then join us LIVE as we dive into powerful mindset & confidence exercises to keep you moving forward in your business. With The Rich Pitch Live, each week we will go through LIVE group calls, extra bonus modules and guided mindset exercises together. 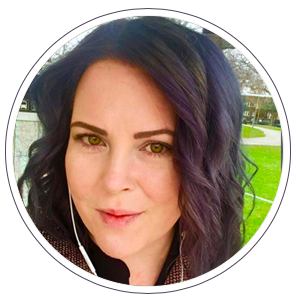 Ask me pricing questions, get live mindset coaching in the group calls, walk through sales funnels & meet the other participants in the Rich Pitch community! 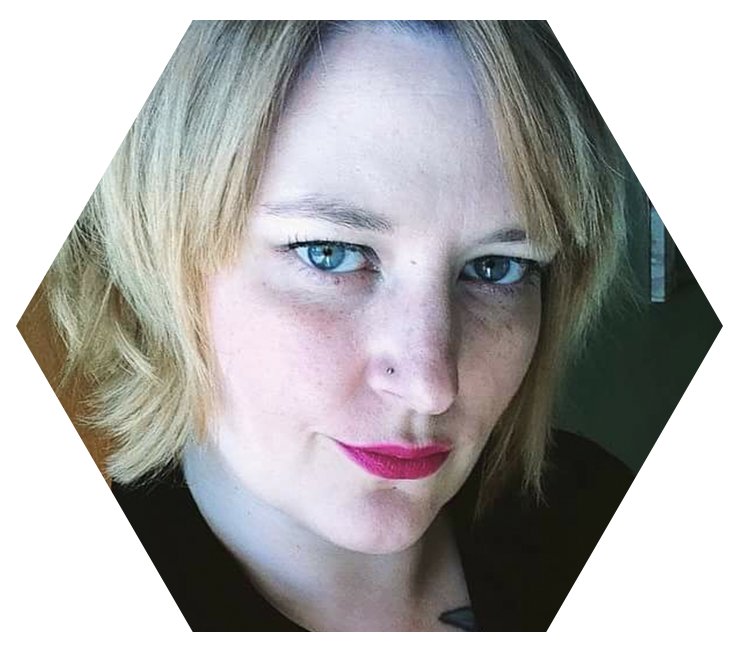 You need to talk to Marissa Loewen! I've done both her Rich Pitch program and one-on-one coaching with her. She's the difference between learning about it theoretically and having structure, accountability and external viewpoints to make the change. "You need to talk to Marissa..."
"...come into my creative power & confidence"
I’ve been a long-term client and I can’t say enough amazing things about her ability to move me through blocks and come up with strategies to really take my life and abilities to the next level. "...strategies to really take my life & abilities to the next level"
GUARANTEE - If you’re not satisfied for any reason, just write to us within 14 days and supply the completed workbooks in each of the sections. I personally stand behind this content & when the work is done, the results are there. READY TO CREATE YOUR POWERFUL PITCH? So, what is The Rich Pitch? 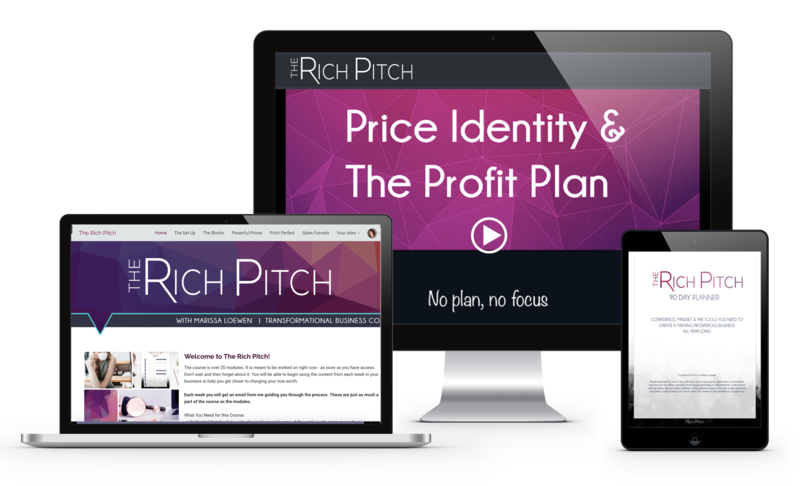 The Rich Pitch is self-study program with an optional live group coaching component up to three times a year designed to help you create profitable pricing strategies for your business & the mindset you need to charge the prices you want confidently. Ok, but how is The Rich Pitch the best pricing & sales program? You can study the world's top pricing strategies but until you create solid foundations and plan how they will work with your brand, you'll keep struggling. 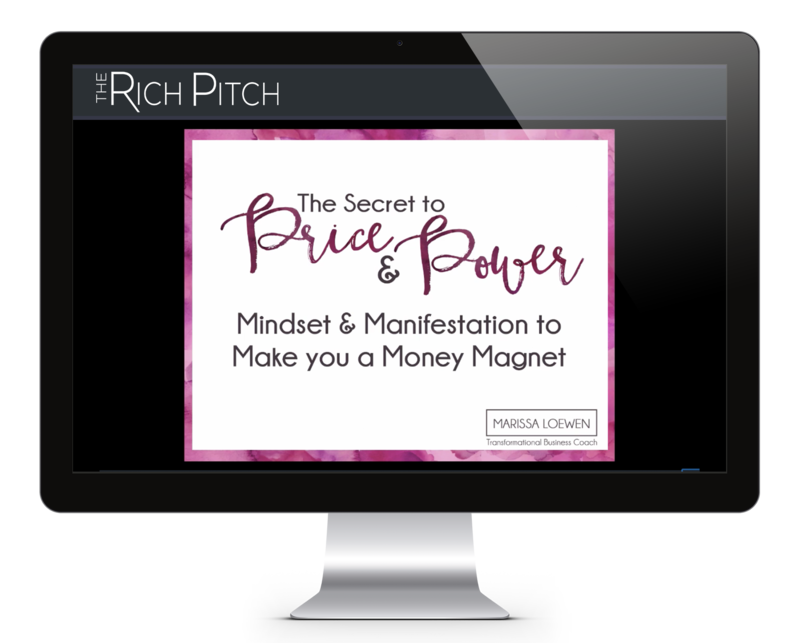 The Rich Pitch creates the essential intersection between confidence, mindset, basic business foundations and pricing strategies to give you a 360 degree abundant, thriving business strategy. No more struggling to price your products or need to prove your worth while caving in to imposter syndrome & second guessing your launch strategy. It's time to bring the cha-ching. You will get access to all of the modules immediately - a plethora of mobile & tablet friendly videos, podcasts, worksheets and mindset shifts. PLUS a printable Rich Pitch Planner to help you get focused fast. Schedule an hour a week or finish in a weekend - it's your choice. I'm busy running my biz, how does The Rich Pitch work? Worksheets, videos, podcasts, live group coaching calls, a printable planner - how you work best - it's there for you. All of the videos can be downloaded podcast style so you can watch them at home, listen to them in the car or at the gym - they come where you are! 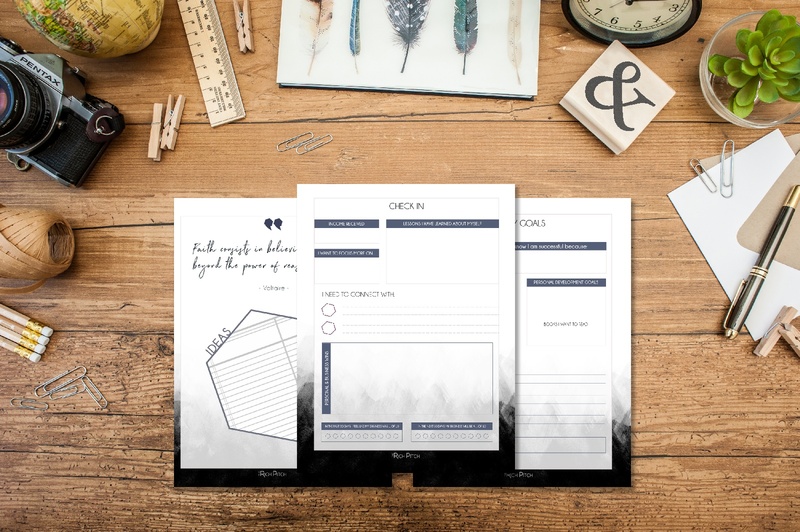 Printable and fillable worksheets help you get focused - the work you do in these worksheets directly translates into web copy, product descriptions & pricing strategies that make your biz rich. And you get them for the life time of the course. All yours. Disclaimer: Earnings are not guaranteed. Like all good things, your success is based on what you're willing to put into it. The good news is you get to define what your success is. ©2016-2018 Marissa Loewen Enterprises Inc. All rights reserved.